TrimTech Smart Repair Centre was established in September 2007 by Anthony McGrath who has over 20 years’ experience in the car repair industry. We are fully licensed by Fingal County Council and the EPA. We use water-based and environmentally friendly paint systems to repair our vehicles. TrimTech carry out same-day repairs to car bodywork repairing scuffs, scratches, stone chips, alloy wheels, and providing plastic welding, and trim repair. 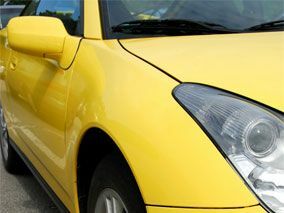 We also repair dents and offer dent removal if the paintwork is not damaged. Repairs are done to the highest standards but at a fraction of the cost of a traditional body shop. All of our work is fully guaranteed so our customers can be assured that they will be receiving the best service possible from us every time. For more information regarding our repair services or to arrange for a quote then please give us a call on TrimTech and we will be more than happy to help. 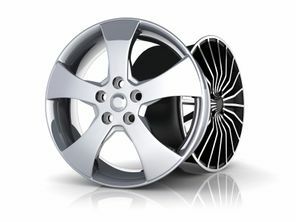 Have your alloy wheels returned to factory specifications with TrimTech. We repair everything including Kerbing, scraps and buckles. We return your damaged or scuffed bumper back to factory condition, ensuring the vehicle’s resale value is retained. 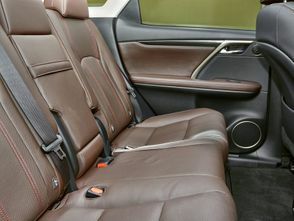 We return your damaged interior back to its original pristine, factory condition. We remove dents from your vehicle's bodywork. Our professional team return the car’s interior to pristine factory conditions.